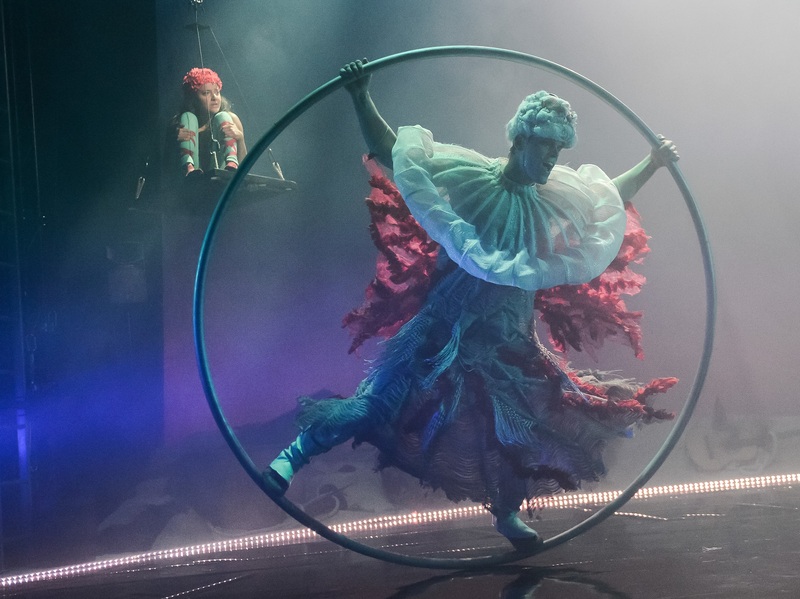 New York’s Lincoln Center invited UK-based Oily Cart to be one of three theatres from outside the US to perform at the Big Umbrella Festival, the first of its kind dedicated to such audiences. In addition to Oily Cart’s Light Show, the one-month festival includes other one-off events, symposiums, and professional development opportunities for artists, arts professionals, presenters, and audience members interested in expanding the theatrical spotlight on this shamefully under-served community. Simply put, major theatres around the world should really be funding such festivals all the time. To find out more about the process of bringing the Big Umbrella Festival to life, we interviewed Peg Schuler-Armstrong, the Director of Programming and Production for Lincoln Center Education, the organizers of the festival.